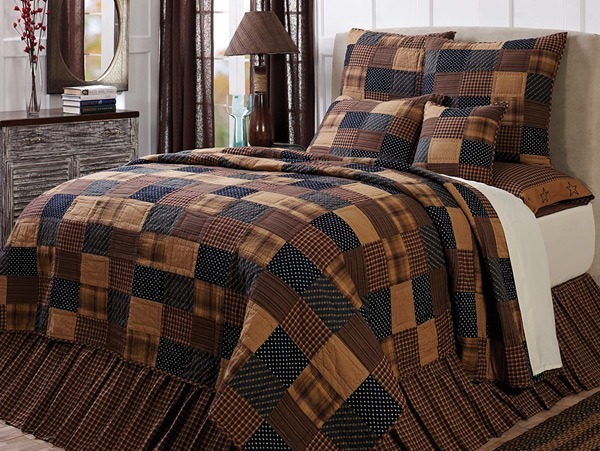 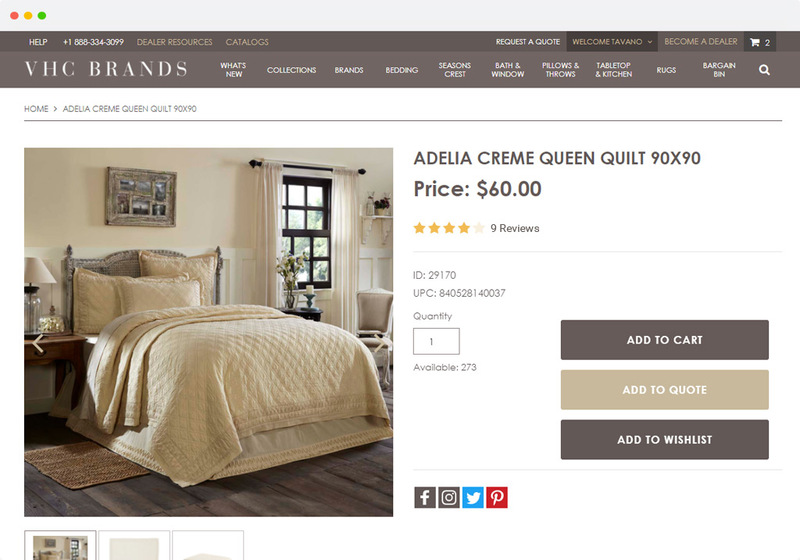 Web store is targeted to buyers including small independent shops to large retailers like Wayfair, Walmart, HSN, Overstock.com and Amazon. 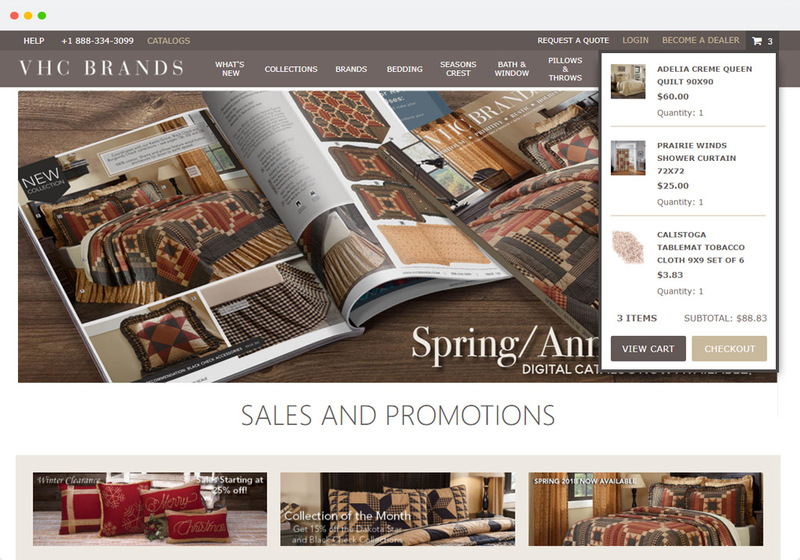 A B2C like experience for B2B shoppers was a central aspect of this project mission. 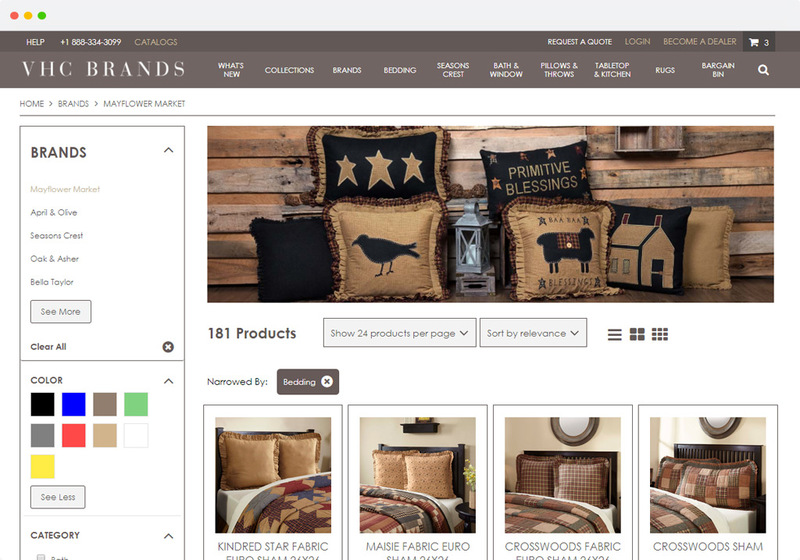 Through SuiteCommerce Advanced tavanoteam helped implement key B2B features combined with UX design for large inventory online stores. 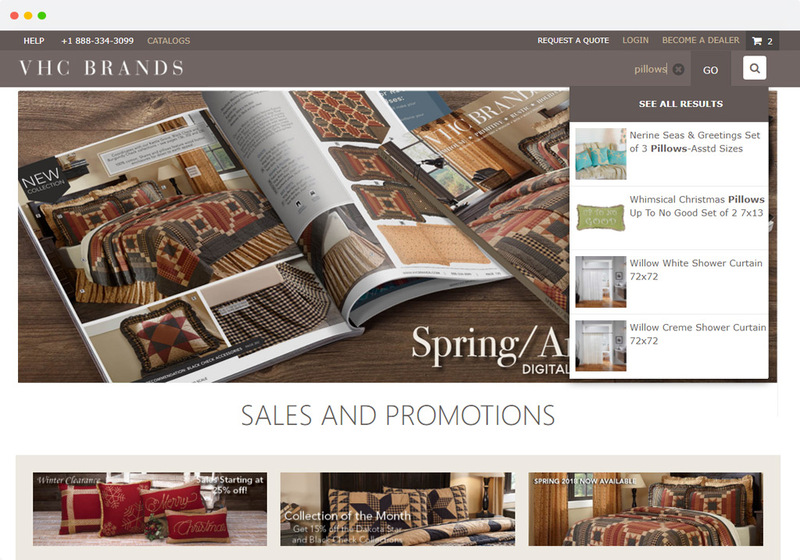 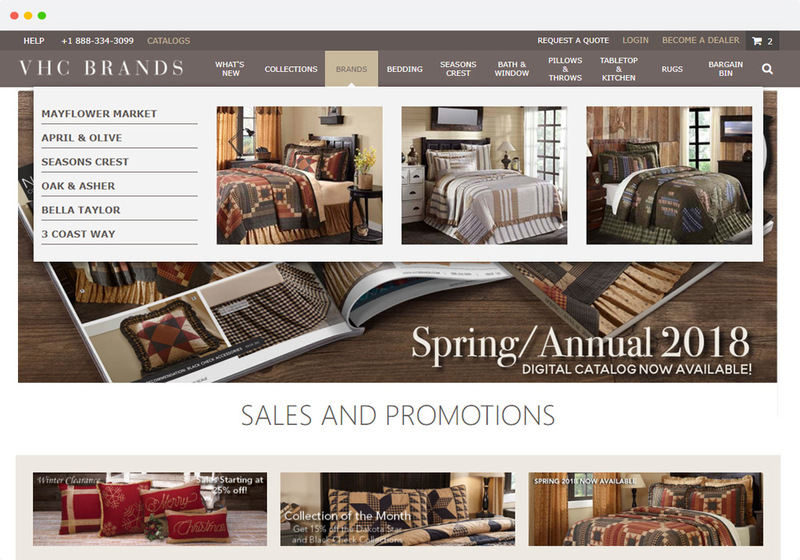 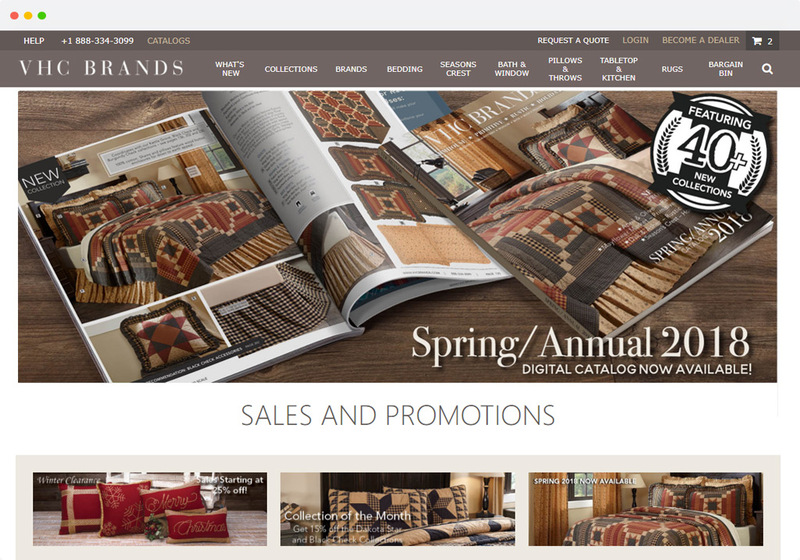 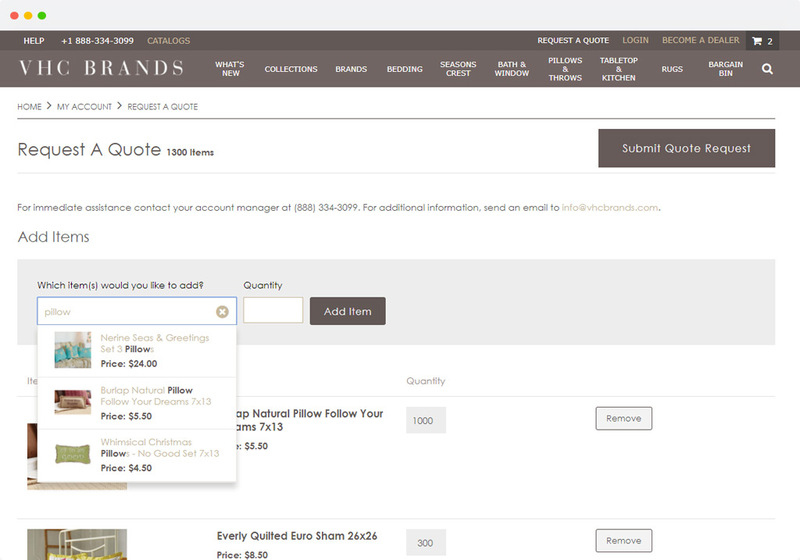 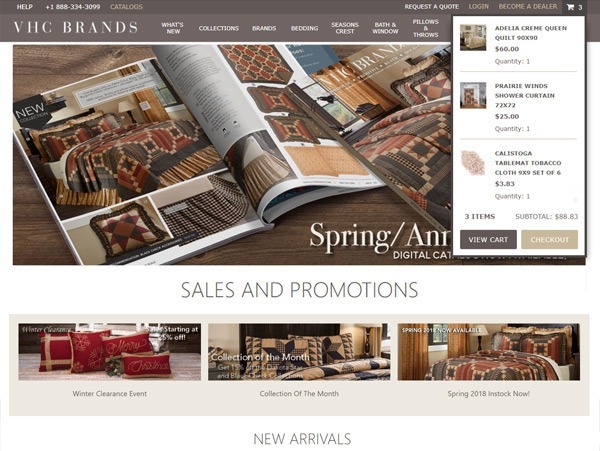 Buyers can log into the site and see custom account pricing, inventory availability, generate quotes, place orders, pre-order items and get access to resources including images and product data for retailers to use for their websites and catalogs.